Honing The Supply Chain: How You Can Say No To Costly Delays! Hone-All Precision feature in The Manufacturer Top 100 2018! What Effect Is The Apprenticeship Levy Having On Apprenticeships? CCL Relief – Are You Paying Unnecessarily? UK Manufacturing Recruitment - is it Time For A Change? A Bright Summer For UK Manufacturing? A Perfectly Formed Bottom – Does Your Bore Really Need A Flat Bottom? What Is Gundrilling & Why You Need It! 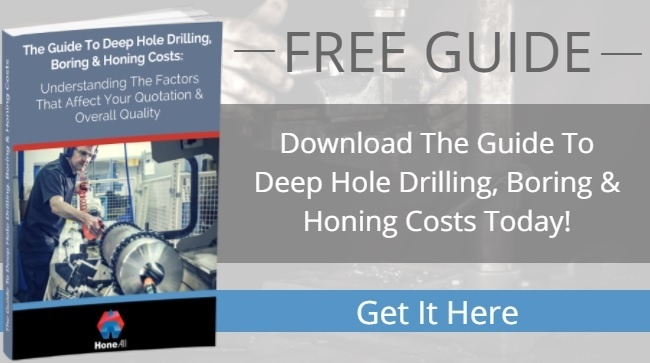 Have You Ever Paid Over The Odds For Drilling, Boring Or Honing? X-Factor Vs Fear Factor: Are You Still Getting Real Value From Trade Shows? Why Are Dynamic Balancing Services An Important Procedure In Industrial Roller Manufacturing? 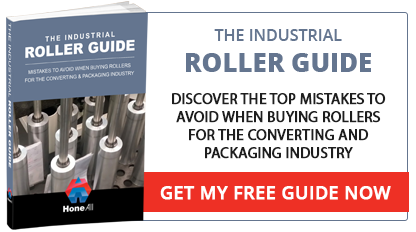 How Temperature Can Impact Packaging Roller Performance & What To Do About It?